Journalism is a broad field with various specializations like sports, film and television, photo, print etc. Of these, one of the leading streams today is photojournalism. 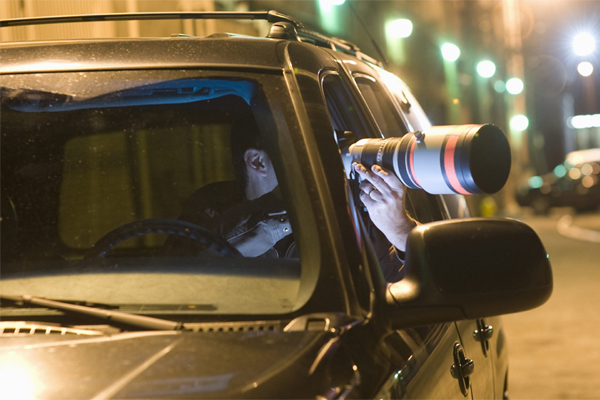 It is an integral part of journalism as photographs play a vital role in depicting events. Initially, the term 'photojournalism' was restricted to still photography, but its scope has now widened and photo journalists even shoot videos to come up with a good news item/ feature. Photojournalism involves application of photography skills and aesthetics to the area of news reporting and journalism. In other words, it is the practice of creating images in order to tell a news story. It includes collecting, editing and presenting of news material (pictures) for publication or broadcast to the news media like newspapers, magazines, television channels, websites and other journals. At times, a single photograph can convey a news story of thousand words. It is the skill of the photojournalist to take photos with such impact. Photojournalists are visual reporters who click photographs at events that makes news. He is a photographer who is able to tell a story with pictures, or contribute pictures to compliment a news story. Photo journalists may work side by side with a reporter to decide which photographs will accompany an article. A journalist can write about an event or news, as elaborately or in a highly emotional manner as possible, but if it is accompanied by a photograph the subject matter is much communicable to the readers or viewers than a news without images. That explains the worth of photographs in news reporting.